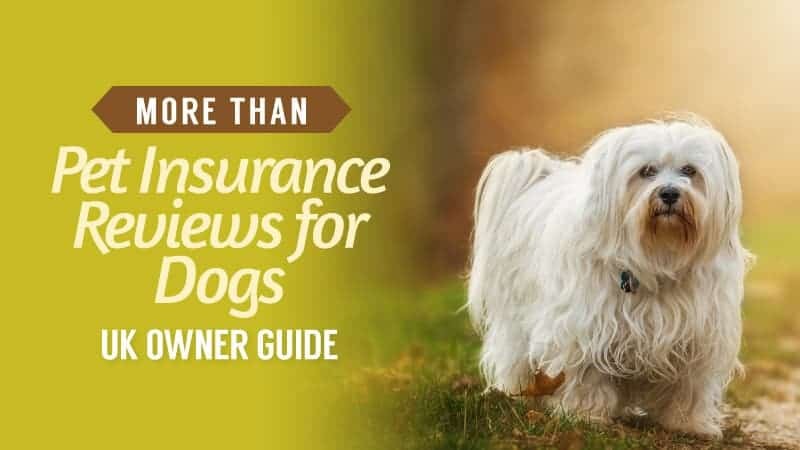 Choosing an insurance provider for your dog is not an easy task, and it is something that can become overwhelming quite quickly. 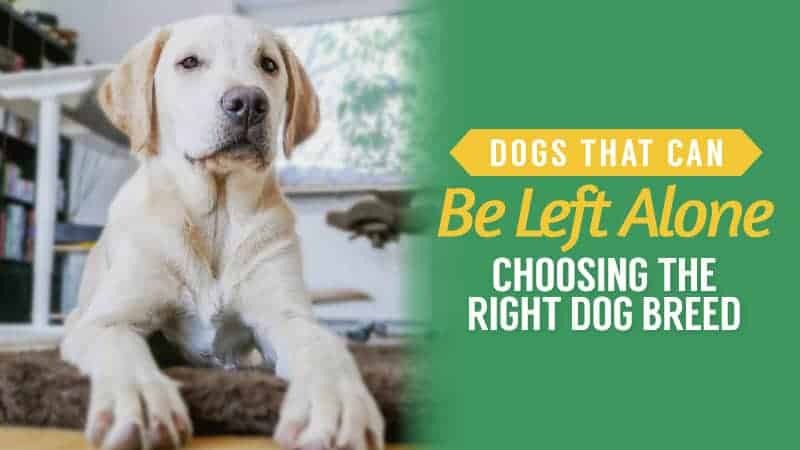 After all, you have a number of different companies that are all claiming to have the best deal for you and your pet, but you have no idea which one to go with. 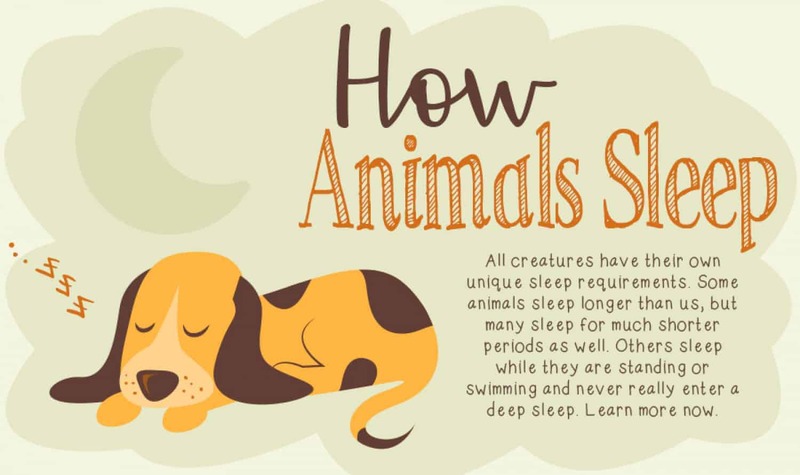 That is why we have put together this series of pet insurance guides – to help you find the perfect one for you. More Than is a trusted company that has earned a solid reputation over the years. 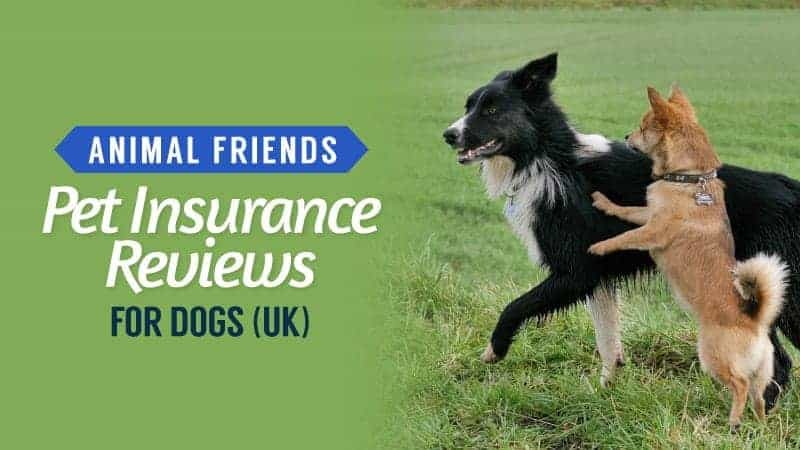 With good policies and prices, why not take a look at the More Than pet insurance reviews below to see if it is right for you? 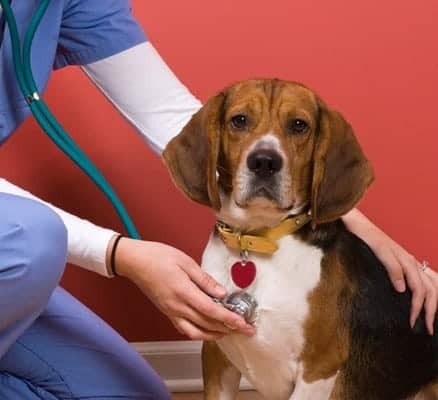 What Pet Insurance Policies Do More Than Offer for Dogs? 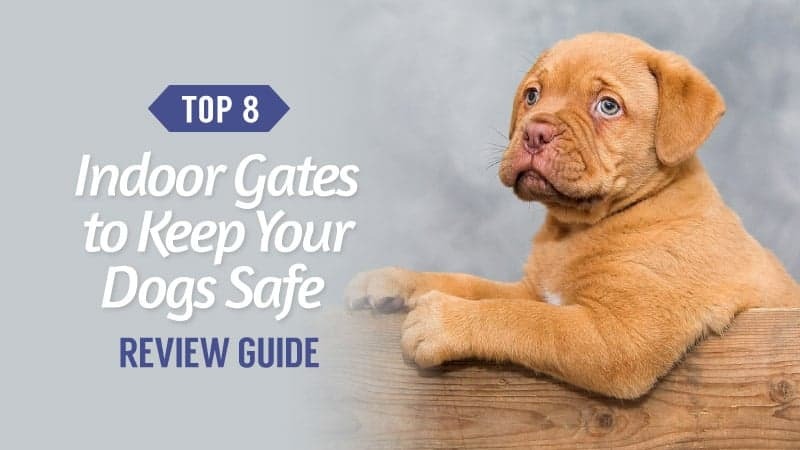 More Than offers four different policies, and one of them could be just what you were looking for when it comes to protecting your pooch. Up to £2,500 of cover. Third party liability up to £500,000. Then, there is the basic coverage. This is a 12-month cover that will treat a condition for one year from its start before coverage ends. Up to £1,500 or £3,000 of cover, depending on your selection. Death from accident or illness up to £500. Next, you have the classic coverage. This tends to be a little more expensive than the basic plan, but it does cover more and leave you with more protection. Up to £4,000 or £8,000 of cover, depending on your selection. Accidental damage up to £1,000. Death from accident or illness up to £1,000. Lost and found cover included. Up to £4,000 or £12,000 of cover, depending on your selection. Accidental damage up to £2,000. Death from accident or illness up to £2,000. Lost and found coverage included. What Does More Than Pet Insurance Include? If you are looking for a more detailed report of what More Than offer with each of their insurance policies, then the section above is the best place to go. This is because it gives a very detailed look at what each policy covers. However, for a more general look at what More Than pet insurance includes, here are the basics for you below. Please remember that the amount of cover depends on the policy that you choose. 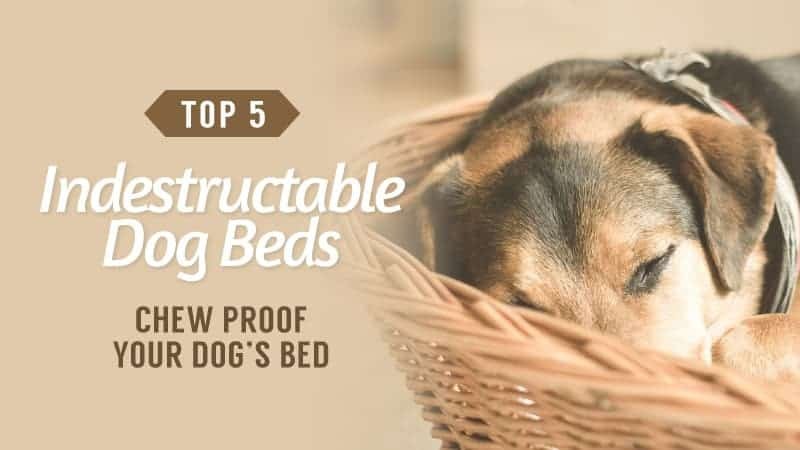 What is the Cost of More Than Insurance for Dogs? There are a few factors that will affect the amount that you are quoted, and this is something that you will find occurs with all insurance companies, including MORE THAN. We got a quote from More Than to give you an idea of the cost of pet insurance from them. Accident Only: £5.25 per month (up to £2,500 of cover). Basic: £12.92 per month (up to £1,500/£3,000 of cover). Classic: £21.80 per month (up to £4,000/£8,000 of cover). Premier: 25.82 per month (up to £4,000/£12,000 of cover). Prices may also vary depending on the amount of coverage that you select from the plans with multiple options. Prices shown here are for the lower amount from each policy. Making a claim on your More Than pet insurance tends to be a very quick and simple process. There are a couple of ways that you can make a claim, and in this section, we will take a look at each of them – giving you a better idea of how it all works. The first thing you can do is give More Than a call on the number that they will have provided you with when you purchased your insurance. 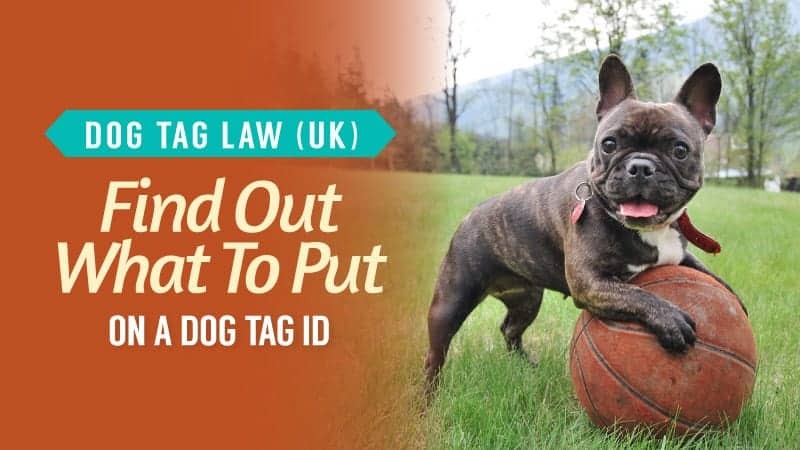 You can then talk through your claim with a representative before being sent an application form for both you and your vet to fill out and send back. The fastest way to complete your claim is online. You can download the form and fill it our digitally, making things a lot quicker and easier. Alternatively, you can print it out and then scan the finished piece so that you can email it back to More Than using the provided email address. This is the fastest way to submit your claim, but also the speediest if you want quick processing and a prompt reply. Of course, you also have the option to post your claim to More Than instead if you don’t want to email or have no access to it. This is a slower method, but it will yield the same results. Here are some of the advantages and disadvantages that come with using More Than pet insurance to protect your dog. Four policies to choose from, leaving you with a good range of choices. Many of the options are things that other companies include. Partnership with RSA can limit which vet you see. More Than does have the option for the entry of a promotional code when you go to get a quote for your dog insurance. We had a look online, and could not find any valid codes at the time of writing this guide. 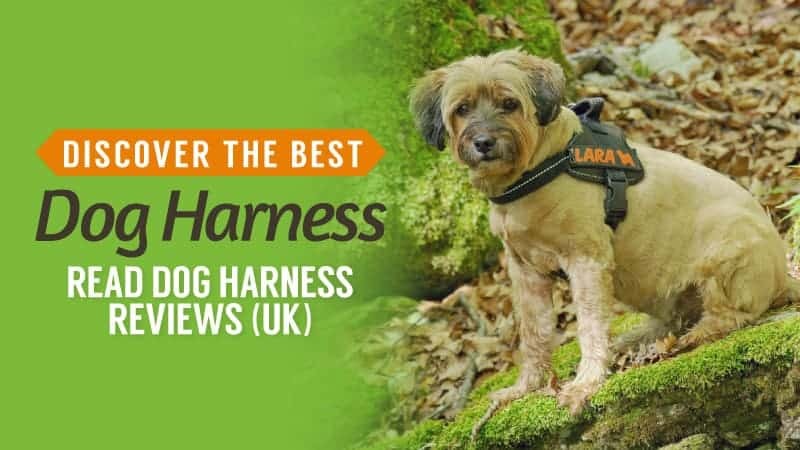 However, it is worth keeping an eye on the discount code websites, as well as signing up for the More Than newsletter to see if you get any nifty deals in your inbox. Currently, there is a great discount on the More Than website, where new customers get 25% off their insurance when they get a quote. There is no visible end date for this, but it’s best to snap this deal up quickly while it lasts. Sadly, this deal is not available to existing customers. More Than also have a multi-pet discount for those who are insuring two or more pets. 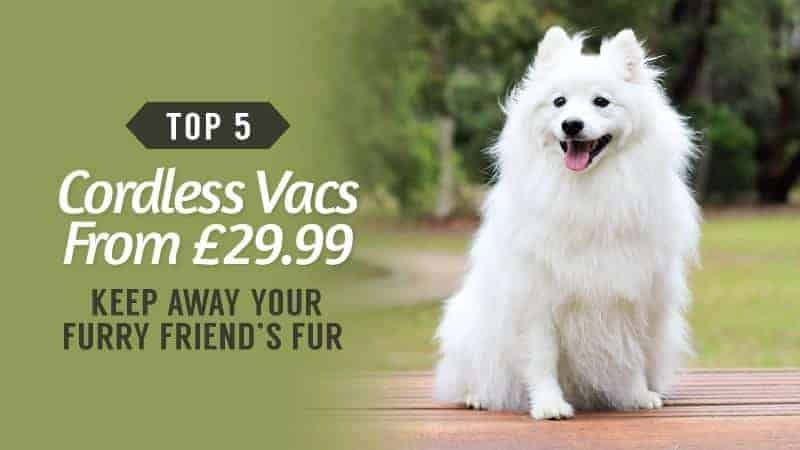 So, if you are an animal lover, then this offer could be perfect for you. Not to mention that it works in conjunction with the 25% off mentioned above, so you can make some pretty fantastic savings. 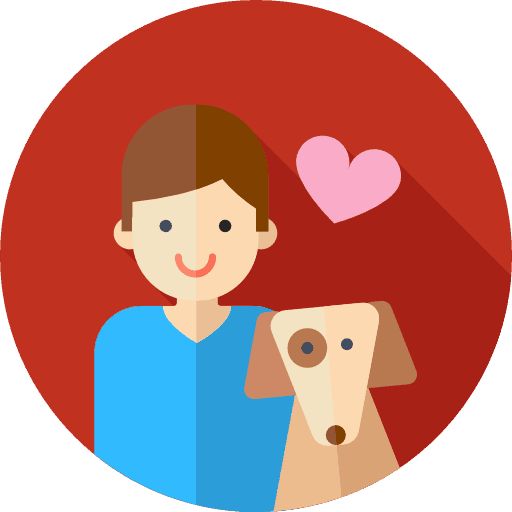 More Than has quite a few customer reviews for their pet insurance, which is great if you want to know more about the individual experiences of their customers. 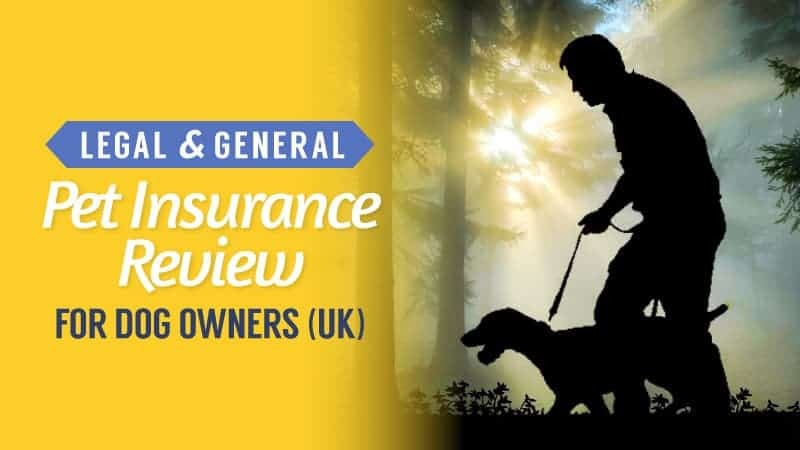 Pet Insurance Review has rated it at 2.4/5 with around 50 customer reviews. Reviewcentre.com has rated it at 2.5/5 stars with around 80 customer reviews. 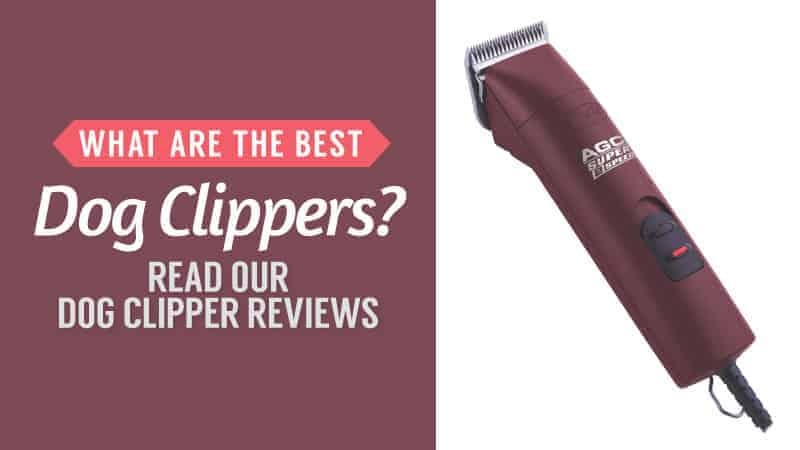 Trustpilot has rated it at 1.5/10 with around 300 customer reviews. Reviews.co.uk has rated it at 4.1/5 with around 200 customer reviews. 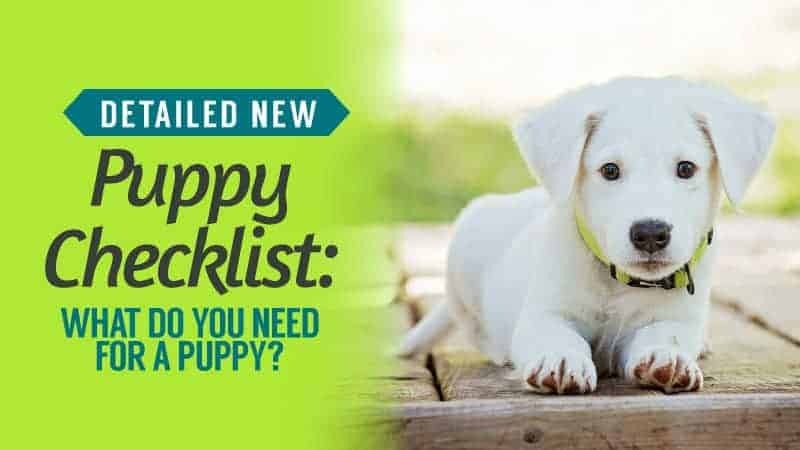 Hopefully, the More Than pet insurance reviews in this article, as well as the additional information given, has helped you to decide whether or not it is the right choice for you. A company known and trusted by many, they offer some very good rates that are quite competitive when compared with other insurance companies. 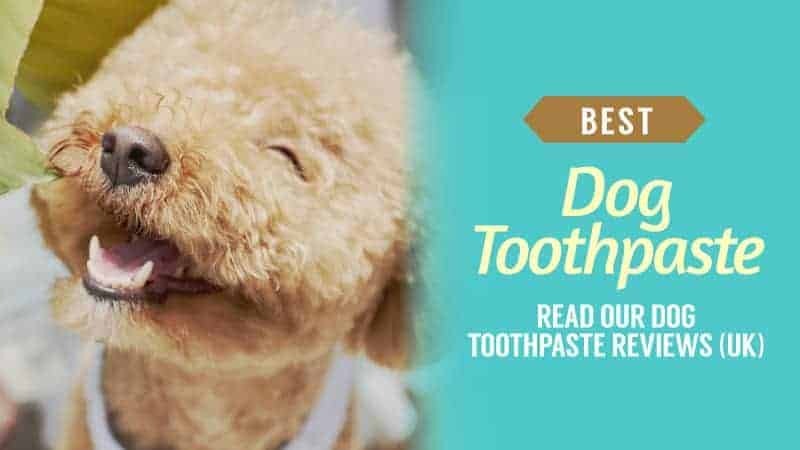 While their policies do not necessarily cover as much as other companies, they do have the bare necessities in place and a good response time. Plus, there are some great discounts for new and existing customers alike. As a result, we feel that the rating this insurance provider should receive is 3.5/5. 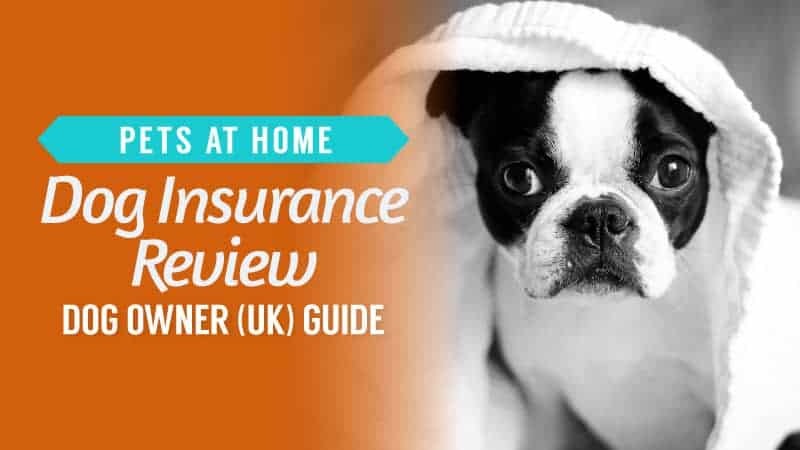 What did you think of our guide to More Than pet insurance? Is there anything you would have added? We love hearing from you, so let us know in the comments below.